Summer is winding down and fall has just begun. Football is in full swing, as well as school and for those is college, fraternity initiations. We are back again to give you a review of just a few of the best mixtapes on the internet right now. These releases will help you to relax and enjoy yourself on your downtime. One of the top artists in the south and head of the Maybach Music Group label, Rick Ross, gives you what some may call a street album. 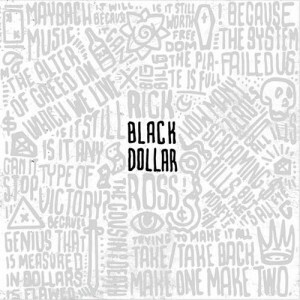 He releases the official project titled “Black Dollar” containing 17 new songs by the down south boss. As always, this drop contains popular music artists such as label mates Meek Mill and Wale, currently incarcerated Gucci Mane, R&B sensation The Dream, North Carolina native Anthony Hamilton, the very popular Future, and Def Jam artist August Alsina. Make sure you check out this hot music download. 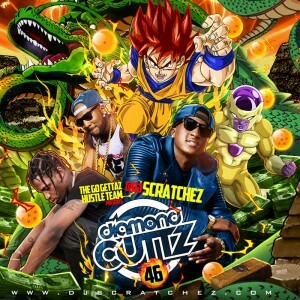 Finally, Canadian native DJ Scratchez puts out volume 46 of the “Diamond Cuttz” franchise. This product is jammed packed with over 2 hours of free music and showcases 51 of the hottest songs currently in rotation. Just some of the music artists on this release are T.I., O.T. Genasis, Ne-Yo, Busta Rhymes, Rich The Kid, 2 Chainz, Quavo, Travi$ Scott, Drake, Diggy Simmons, The Weeknd, Le$, Curren$y, Cool Amerika, Young Dolph, Ty Dolla $ign, Omarion, Usher, Kendrick Lamar, and the list goes on. His mixtapes always play you a mix of east coast, west coast, down south, mid-west, and r&b. When you get a chance, check out his website here. This wraps up another installment of reviews from one of the best free mp3 download sites available on the internet. Always remember that not only can you load our site on your computer, but also on your mobile device by using your mobile browser. 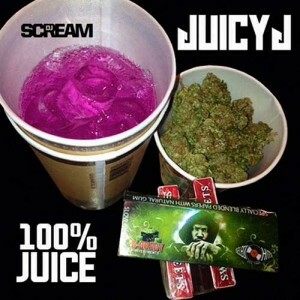 Just type in www.buymixtapes.com and you all set to stream music on the go.